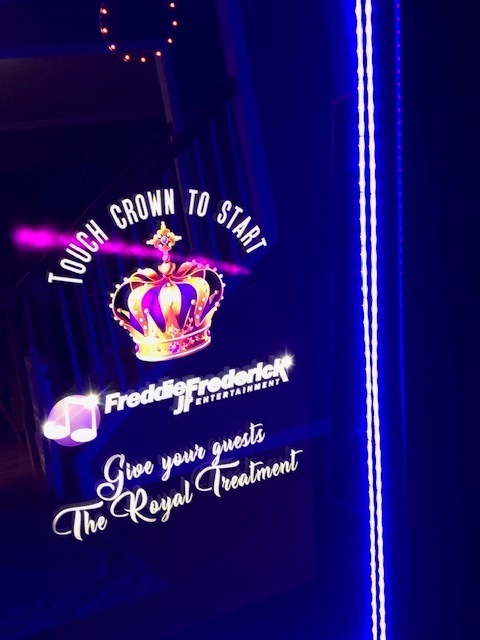 Freddie Frederick Jr. Entertainment brings your guests “The Royal Treatment ” MIRROR ME PHOTO BOOTH one of the hottest and newest trends for your Wedding Reception, Mitzvah, Birthday Party, Company Party, Sweet 16, Prom or any special event for fun, spontaneous, memorable pictures. TEXT & EMAIL PHOTOS FROM MIRROR! ADD EMOJI’S TO YOUR PICTURE& SIGN! 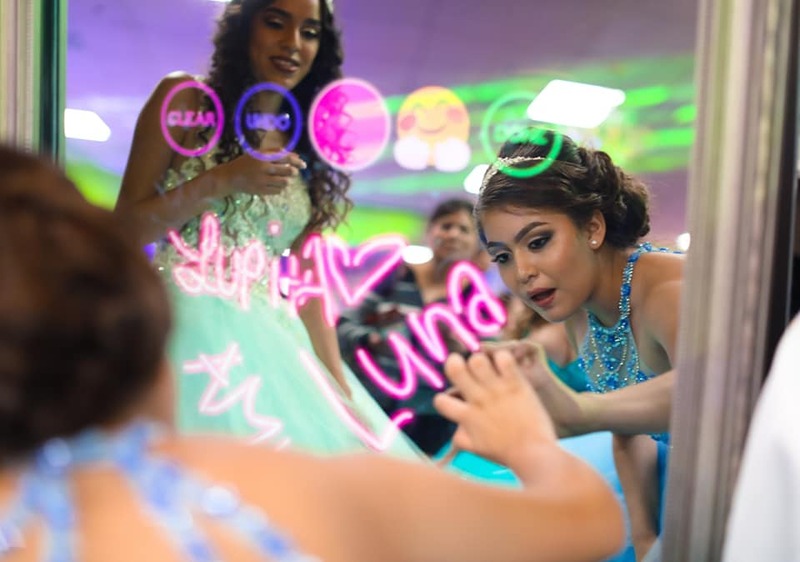 PRINT OUT PICTURES FOR YOUR GUESTS! Simply choose a package, then you pick add-ons to customize your event. 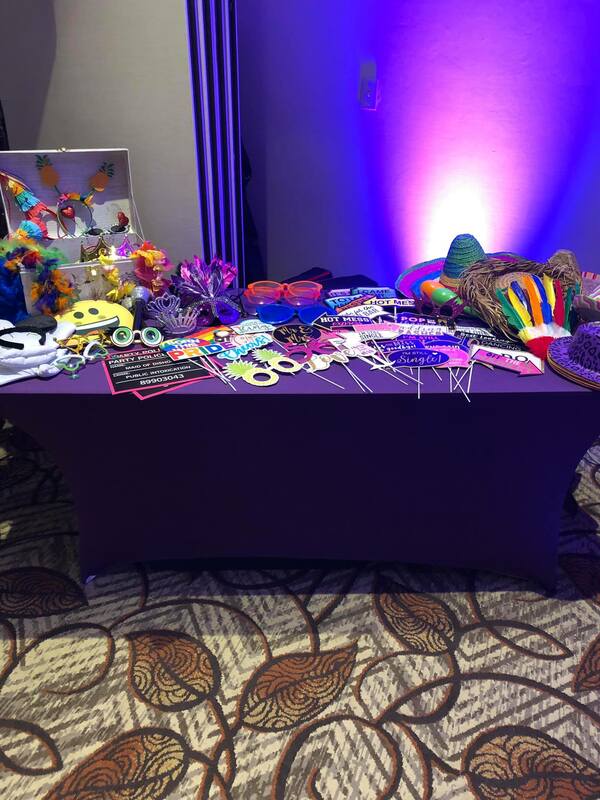 From props & favors to designer backgrounds and booth banners, we’ll help you make your day everything you imagine! We also provide a variety of add on enhancements to make your event even more special. 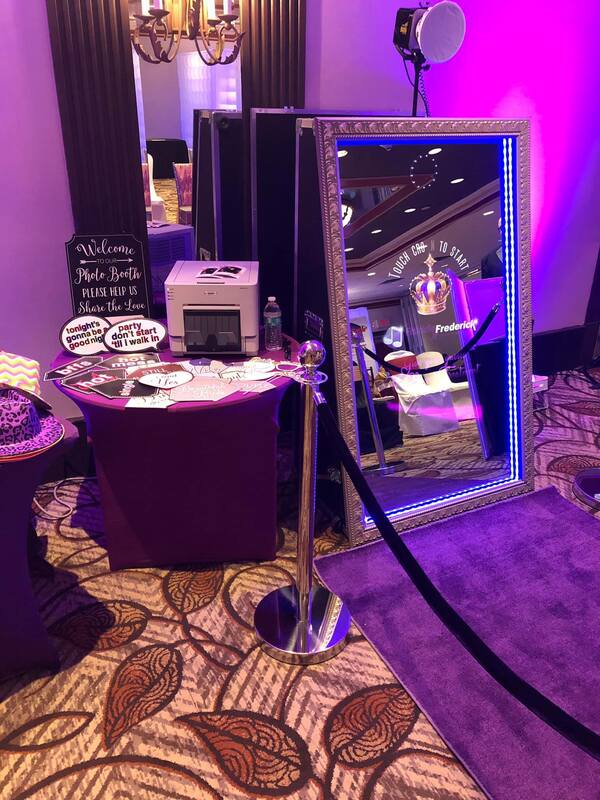 Talk to one of our customer service reps and lets us tell you how we can customize your event. When we say unlimited photos we mean it! Everyone that wants a copy gets a copy! Unlimited photos and unlimited prints!